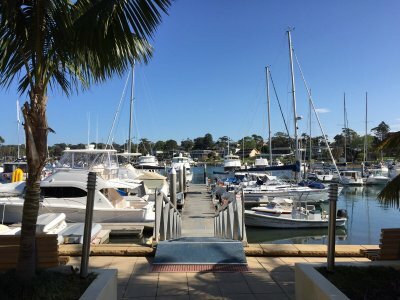 AU $320	Monthly Need Insurance? 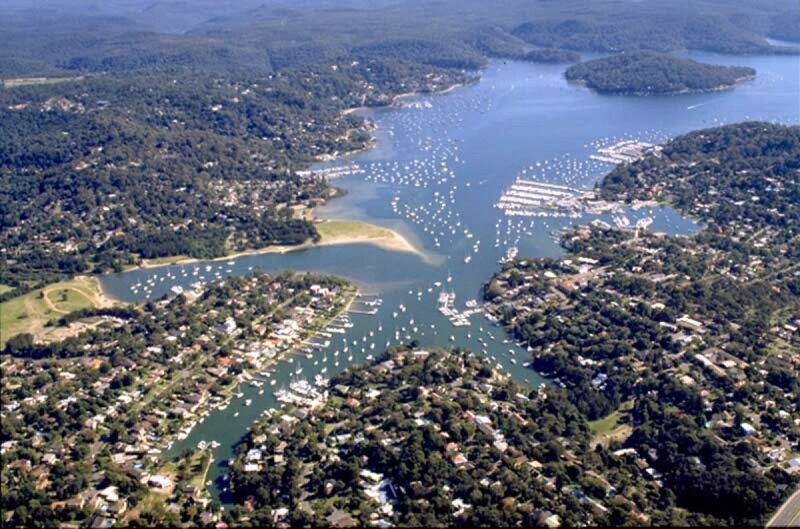 Swing moorings available for lease in Pittwater. $320 per month. 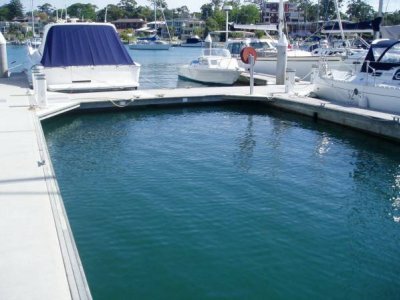 Most vessel sizes can be accomodated. Contact us to discuss your requirements.